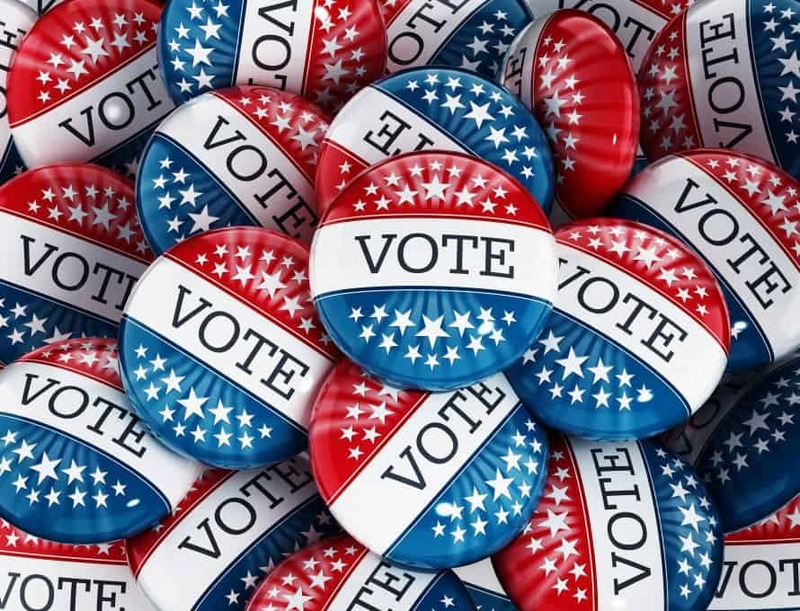 JEFFERSON CITY – The Missouri Baptist Convention’s Christian Life Commission has prepared a voter registration packet for churches. The packets include step-by-step instructions and materials that will be needed to conduct a voter registration drive on site. Churches are urged to host voter registrations on the weekend of July 7. Citizens must be registered to vote (or change their address if they have moved since the last time they voted) by July 11 in order to vote in the Aug. 7, primaries. The general election is scheduled for Nov. 6. IRS guidelines indicate that a church may sponsor or conduct a nonpartisan voter registration without jeopardizing its non-profit tax status. To obtain a packet, contact Bev Ehlen at 314-608-0168 or at bevehlen@yahoo.com.